This Belgian Red Ale was aged in Sangiovese Red wine barrels for over a year. The beer was spiked with a blend of Saccharomyces, Brettanomyces, Lactobacillus, and Pediococcus. One year on, the microbes have done their job and the beer is transformed. 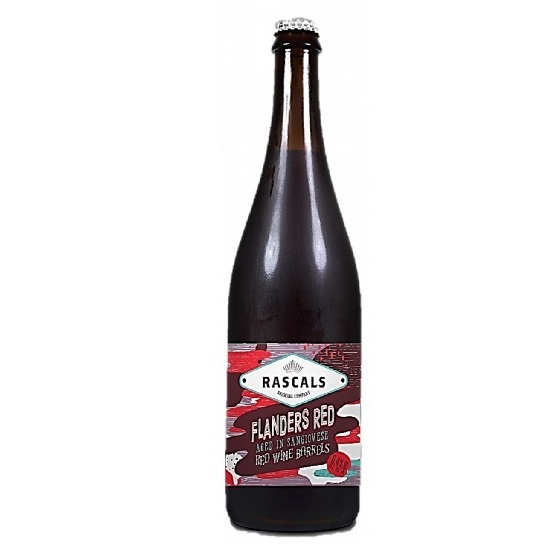 This Flanders ale is a complex blend of dark stone fruits, has a sweet and sour funk and a fresh, tart finish. If you like wine & like beer? Then you’ll love this!